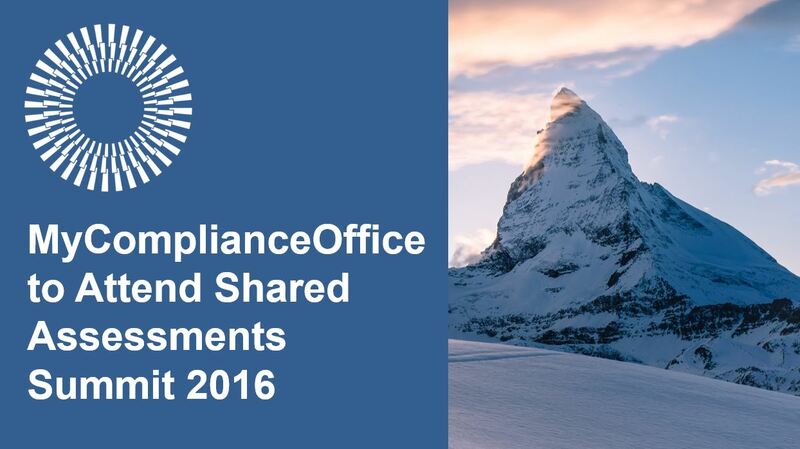 "Reviewing Vendor and Third Party Outsourcing for Better Management, Understanding and Regulatory Compliance"
MyComplianceOffice to Attend Shared Assessments Summit 2016. MyComplianceOffice will exhibit their powerful software-as-a-service solution at the ninth-annual, Shared Assessments Summit in Baltimore, MD this week. 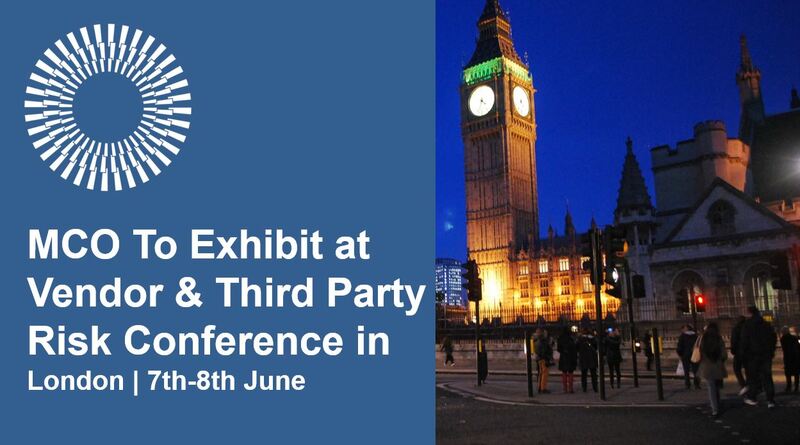 The summit gathers high-level, international executives from all industries to compare and discuss the latest in best practices around third-party due diligence.